This post may contain affiliate links or a sponsored post. 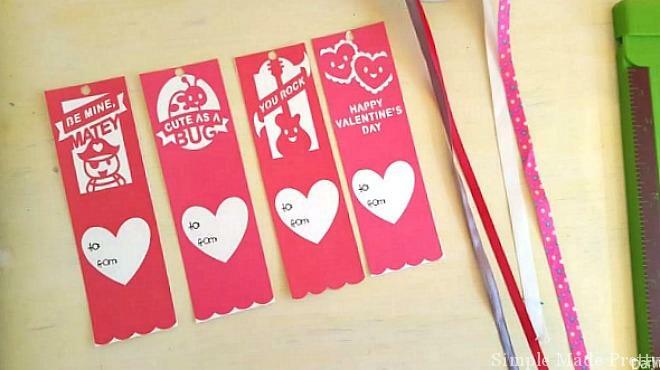 These Free Printable Valentine’s Day Bookmark Cards are perfect for your little ones learning to read to hand out to their friends! 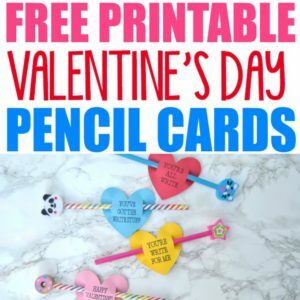 These also make a great Valentines for teachers to hand out to their class! Keep reading for instructions and find access to download the file for free below ? 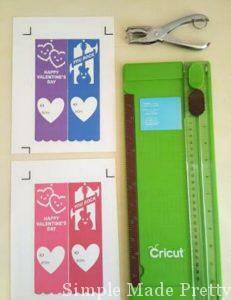 Use the hole puncher for the top holes (be careful not to cut too close to the edge). 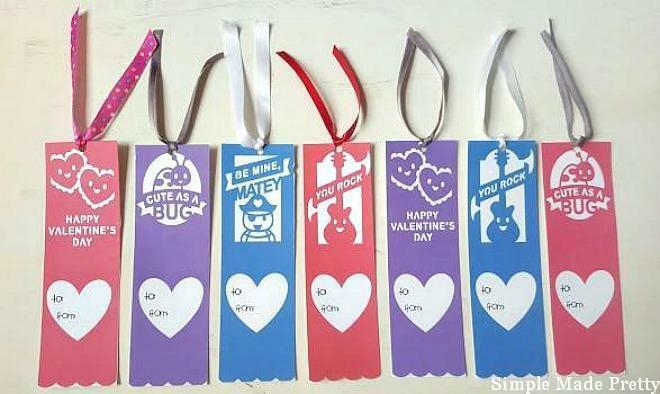 I hope you enjoy these Free Printable Valentine’s Day Bookmark Cards! 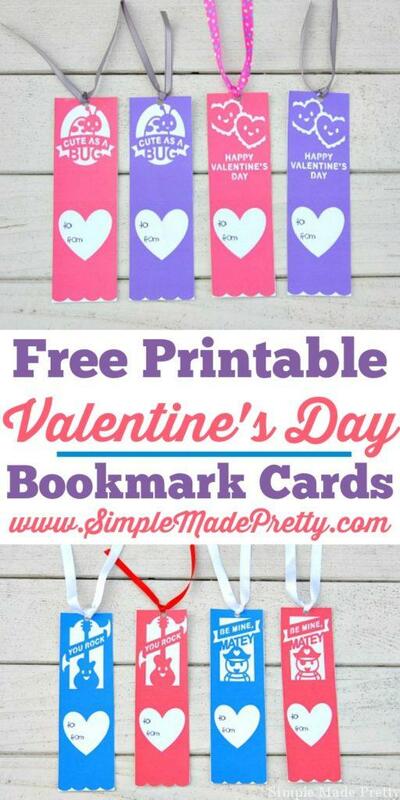 Grab the Free Printable Valentine Bookmark Cards! If you are new to the Simple Made Pretty Community, you’ll need to sign up below to gain access to my private digital resource library where I house all of my free printable crafts, decor, checklist, & more in one convenient place! Welcome back! If you’ve already subscribed to Simple Made Pretty, just check your last email from me with the password to log into the library below (the instructions are sent in every email I send). Disclaimer: This post may contain affiliate links or a sponsored post. All opinions are always 100% mine and I don’t partner with any product or company that I don’t use and love. Please see our Full Disclosure for more information. I love it when you share! Please keep in mind that all images and text on this site are the property of Simple Made Pretty. Feel free to use ONE photo (excludes long pin images) provided that full and clear credit is given to Simple Made Pretty AND a link back to our original post is included. YOU MAY NOT USE A LONG PIN IMAGE WITH TEXT OVERLAY. Please do not remove any watermarks, crop or edit any images without first obtaining written permission from Simple Made Pretty! © Simple Made Pretty LLC and simplemadepretty.com, 2019. Unauthorized use and/or duplication of this material without express and written permission from this site’s author and/or owner is strictly prohibited. You may link back to content, provided that full and clear credit is given to Melanie and simplemadepretty.com with appropriate and specific direction to the original content.